A “must have” for all grow rooms. Keep track of humidity and temperature, and keep your plants happy in the right environment. Keep an eye on your grow space humidity and temperature. 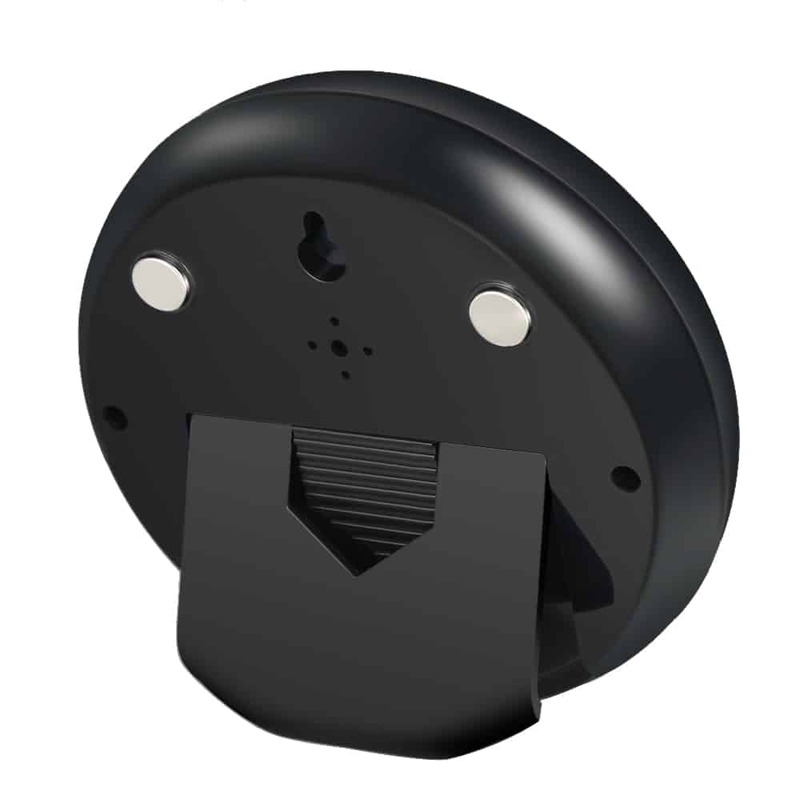 This digital sensor will help you maintain the proper environment for your plants. 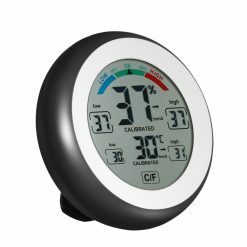 The helpful little guy will also keep track of the minimum and maximum levels of temperature and humidity. This will help you discover any big drops or spikes in your environment. This sensor has a bracket to sit on a table, a hole to hang on the wall, and magnets to stick it to metal. It’s a triple threat. Your grow room should have a relative humidity of about 50% and a temperature in the range of 20-30°C (70-85 °F), slightly cooler at night. Copyright 2019 © Reefertilizer Inc. 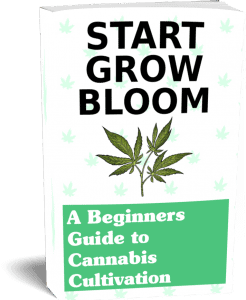 Learn how to have a successful cannabis grow at home. We respect your privacy and will never share your personal information. After submission, check your email for your download link.